Getting a massage is the ultimate tool to relaxing after a stressful week, a stressful day or just an escape from the world. Massages can provide a number of advantages, including better circulation of the blood, lower blood pressure, a strengthened immune system, relief of anxiety and depression, and can be helpful for those with existing conditions, such as: arthritis, carpal tunnel and fibromyalgia. Patients can also enjoy better posture, stress reduction and overall improvements in their energy levels. 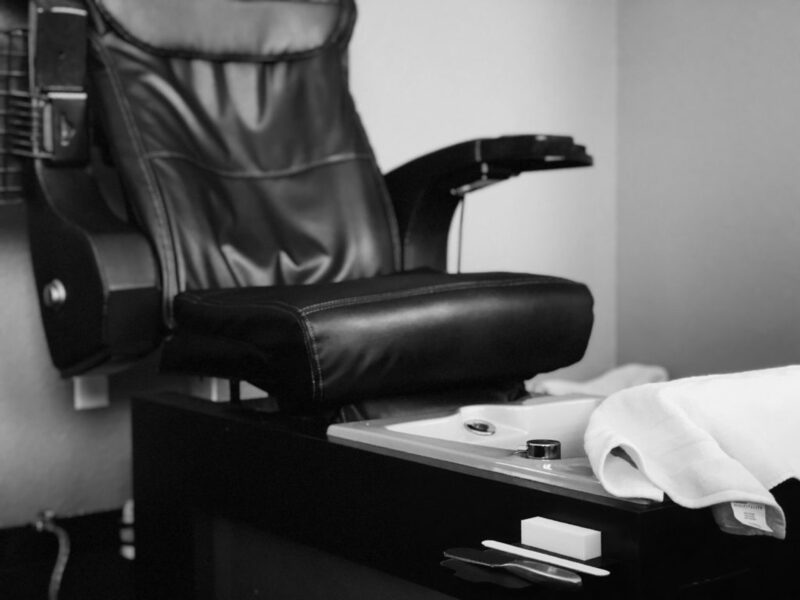 Add in the fact that a massage allows you to relax and rejuvenate your body and you will find that many men will want to schedule a massage at Signature Male.